1. 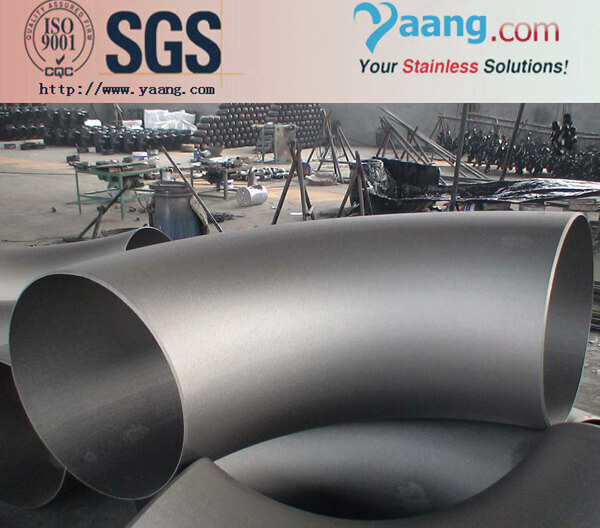 Stainless Steel: ASTM A403 WP304, WP304L, WP304/304L, WP316, WP316L, WP316/WP316L, WP317L, WP321, WP321H, WP347, WP347H, A815 S31803 (Duplex Steel), 904L etc. 2. 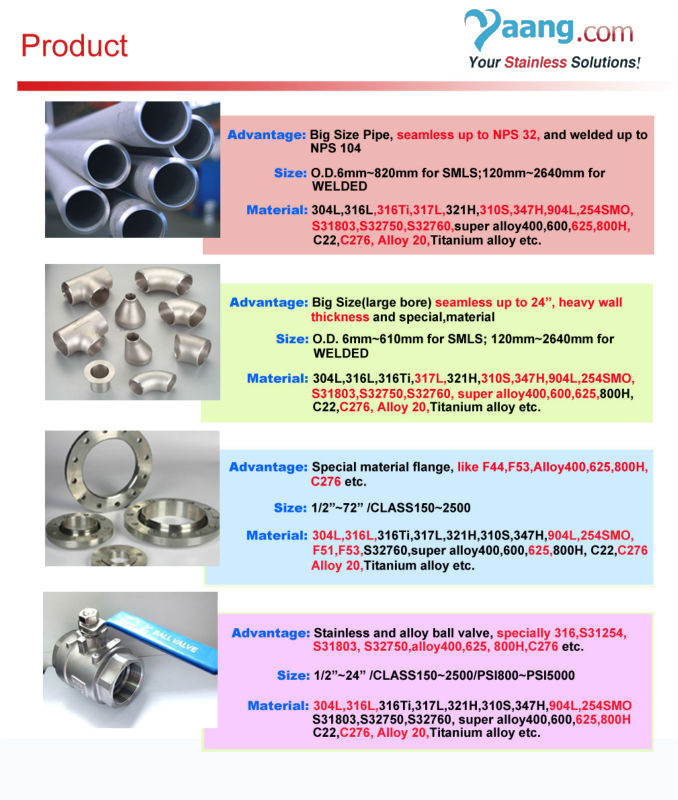 Special Alloy: Monel 400, Inconel 600, 625, Incoloy 800, 800H, 825, Alloy 20, Hastelloy B3, C22, C276, 254SMO,Titanium alloy etc. 3. Carbon& Alloy Steel: ASTM A234WPB, WP11, WP22, WP5, WP91, A420 WPL6, WPL3, ASTM A860 (MSS SP - 75) WPHY42, WPHY46, WPHY52, WPHY60, WPHY65, WPHY70 etc. 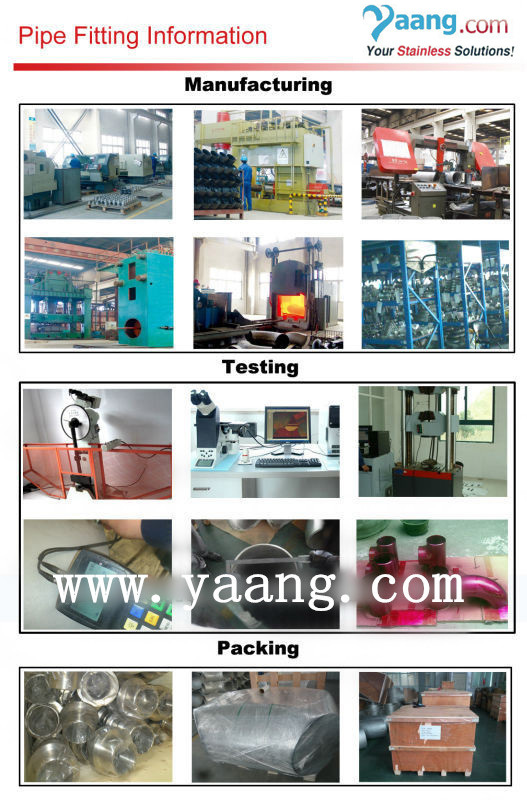 Stainless Steel, Alloy Steel, Titanium, Carbon Steel etc.